Benches are a perfect addition to any street scene. 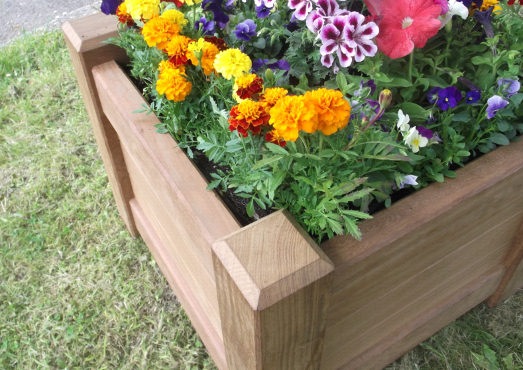 Hardwood planters in our Legacy range. Brighten up roads and dual carriageways with our barrier baskets. 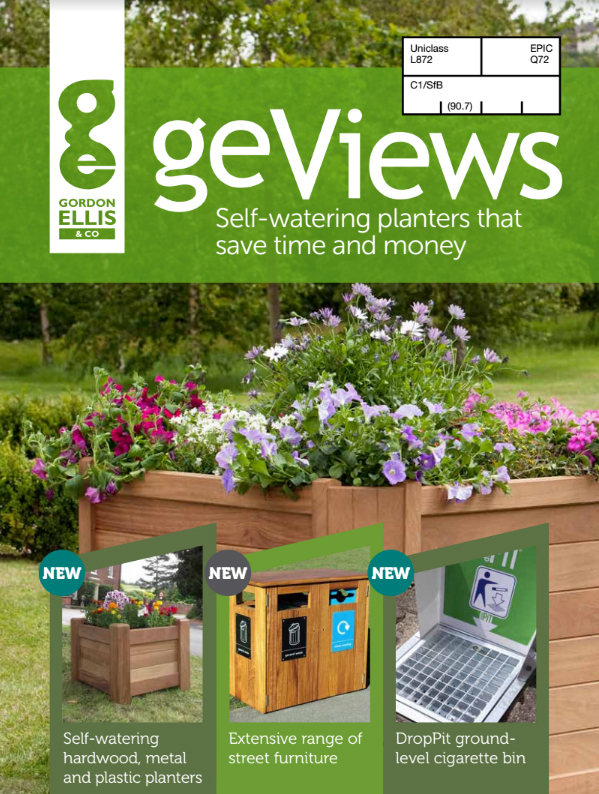 geViews is proud of its reputation, bringing over 150 years of experience to provide you with great products for your streetscene. geViews offer a range of different litter picking tools for different needs. geViews have put together 5 great reasons for using a floor planter. geViews offer a range of street furniture to make public spaces more interesting and pleasant for your community.